Choosing a new dental practice and finding a family dentist that you can trust can be a difficult task. 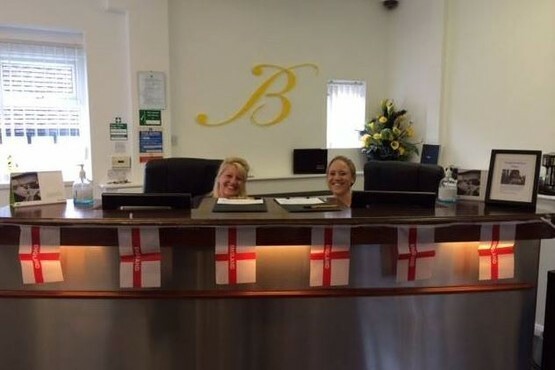 The Bridge Dental & Implant Clinic is an award - winning dental surgery in Littleover, Derby, offering dental care for all the family. 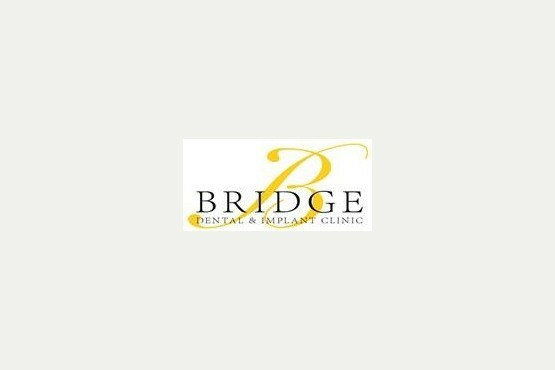 Whether you have a healthy smile or you are experiencing pain and discomfort, we at The Bridge Dental Clinic aim to offer long - lasting dental care and prompt resolutions. 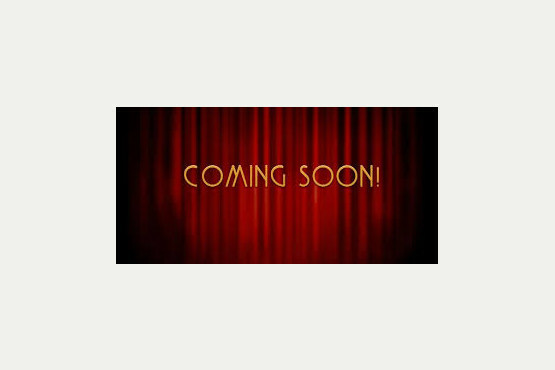 We offer unbeatable dental care to private clients. Regardless of your status, our goal is provide all clients with a comfortable dental experience on each and every visit. As a practice we encourage preventative dental treatment. If a problem should arise, we offer flexible appointments to ensure your problem is fixed as quickly as possible. Our dedicated dental team advise and promote all aspects of dental care, encouraging great dental health for children, parents and grandparents alike. 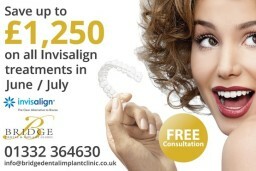 If you are hoping to smile with confidence, we also offer a wide range of restorative and cosmetic dental treatments. 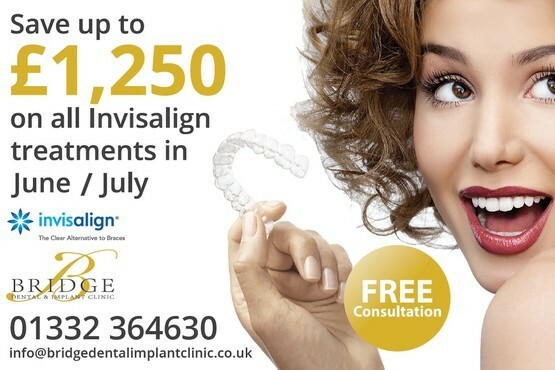 Our award - winning surgery provides affordable teeth whitening, orthodontics, dental implants and veneers to recreate a perfect smile. 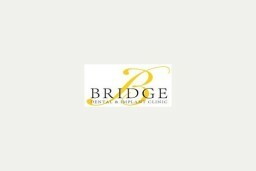 Testimonials are curated by Bridge Dental & Implant Clinic and are not independently reviewed or verified. The staff are always friendly and professional. 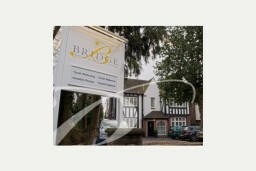 The dentists and associates provide an excellent standard of service in a very caring manner. No longer afraid to go to the dentist. Good surgery wonderful staff can recommend"